One month after Digg founder Kevin Rose has returned as the companies CEO replacing previous CEO Jay Adelson, Kevin has cut 10% of the staff at Digg approximately 12 positions within the company to keep the company healthy and achieve its long term goals according to Kevin’s blog post today. 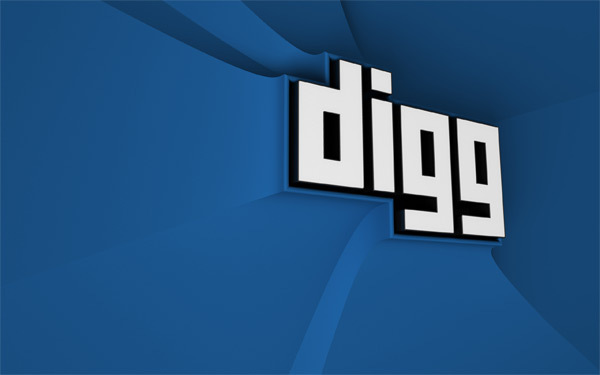 Kevin Rose obviously intends to put Digg back on track, and has implemented a number of changes since he resumed at the helm of Digg, one of those was removing the Diggbar, and is also working on a complete revamp for Digg. You can see the details of the blog post below, I am sure with Kevin Rose back in charge he will be able to get Digg back on track. This morning we faced the difficult task of reducing our team by about 10%. This was an emotional and rough morning for everyone involved. Laying off dedicated and hard working individuals is extremely difficult, but we tried our best to treat everyone with the utmost respect and support. I hope all of you will join me in the effort to assist all of those affected, be it as a reference or a referring source and most importantly, as a friend. This is one of the hardest decisions we’ve had to make recently but we strongly believe that it is the right decision for the long-term health of the company. In order to achieve our goals, we are putting more emphasis on the engineering and development efforts. In fact, we are still hiring for these teams as they are critical in getting us to where we need to be for the future, for our impending upcoming redesign and much beyond. The only way for us to truly succeed is to adapt and adjust as necessary. up questions to this email. So, we’ll be holding an all hands today at 3pm where you can ask questions and share your comments.